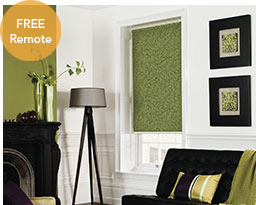 Roller blinds are a very popular design choice. 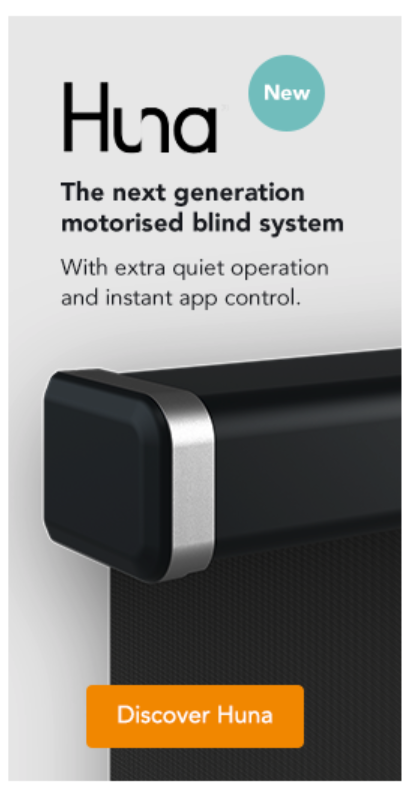 The blind doesn’t require much space, with the fabric rolling around the motorised tube when opening, giving the blind a smooth operation and tidy appearance. Our largest range with over 200 fabrics offered in sheer, dim-out & black-out light ratings. Full range of power options including solar, battery and mains. 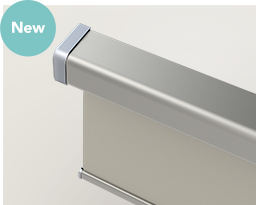 Traditionally stylish: The soft folds of roman blinds are a perfect compliment to a traditionally styled room. Choose from a selection of beautiful textures and elegant patterns for a match made in heaven. 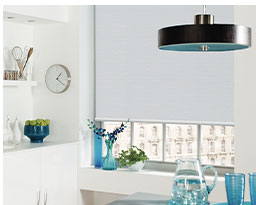 Our Roman Blinds come with either a black-out or dim-out lining according to your light preferences.